We’ve redefined the casual end/side table! Our photo tables by FunxionArt will show everyone how you feel about your equine friends. 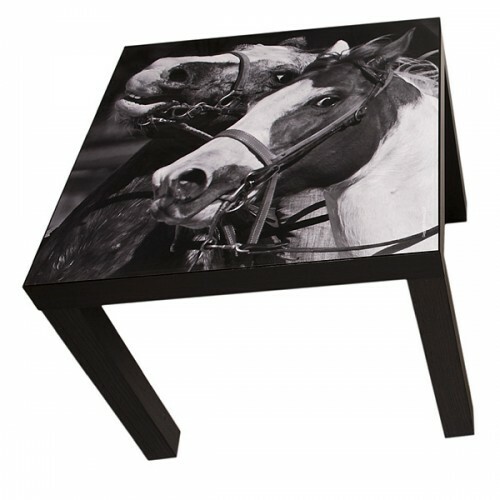 Whether used in your home or at the stables our equine themed photo tables will warm your heart and are great conversation pieces. 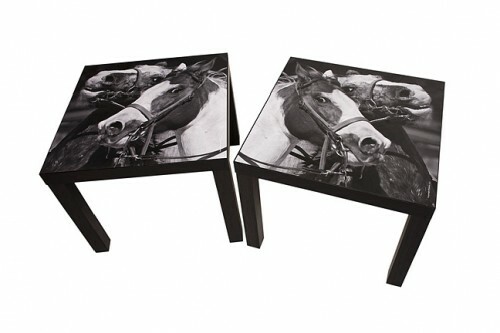 Intended for indoor use, these tables measure 22x22x18 and are the perfect compliment to your equine lifestyle! Simple assembly required.